Falling into the category of cosmetic dentistry, veneers are a layer of porcelain or composite that covers the front surfaces of teeth. Whether veneers are referred to as porcelain, dental or cosmetic veneers, they serve the same purpose—to address various concerns with teeth such as chips, cracks, spacing, misalignment or discoloration. Given the versatility of veneers, it’s easy to understand why they’ve become a reliable and appealing solution for many patients. While many patients are attracted to the idea (and the appearance) of veneers, they are not the perfect restoration for everyone. 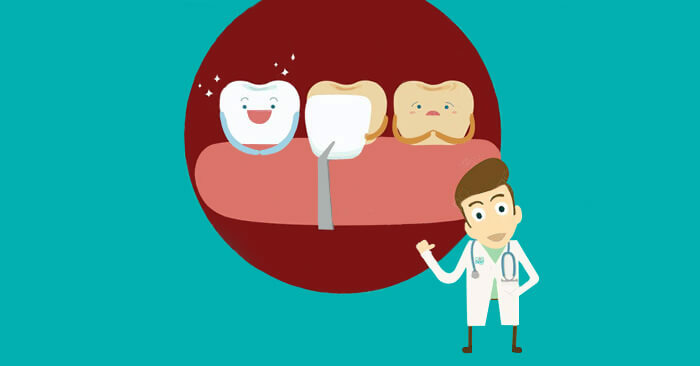 Because a small portion of natural tooth enamel must be permanently removed, dental professionals exercise caution when jumping to the idea of veneers first. Consider the case of a patient with natural teeth that function well and have an adequate appearance. Your Dentistry Guide suggests that a dentist might explore a more minimally invasive option for this patient before considering veneers. On the other hand, suppose a patient has severely discolored or misshaped teeth. In this case, a dentist might suggest veneers as a reliable way to enhance the appearance of the patient’s smile, with the added benefit of a longer-lasting restoration. Am I committed to regular dental visits? Do I practice consistent oral care at home? Are my teeth free from decay? Do I suffer from bruxism (grinding or clenching the teeth)? Do I have concerns with my bite? Do I have enough healthy tooth enamel to support veneers? Providing individuals and families with a unique dental experience in Cypress, Dr. Patrick Vuong leads Smile Avenue Family Dentistry with a commitment to preventative oral health education, superior dental care and long-term success. Thus, if you or a loved one is interested in the tremendous benefits of veneers, Dr. Vuong and the team welcome your call today!